President Trump’s has a higher approval rating than his predecessor, Barack Obama, did at the exact same point of his presidency. 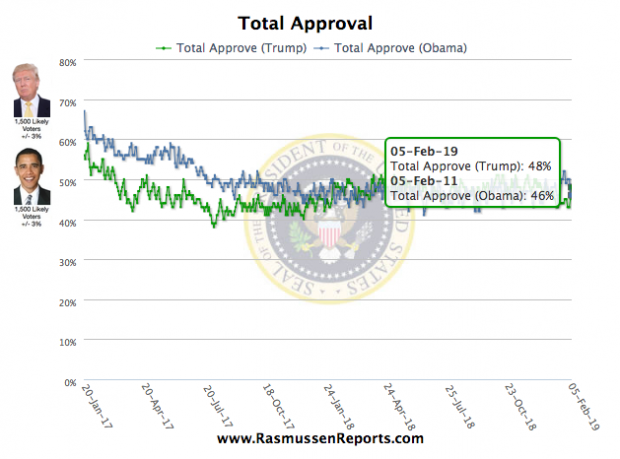 According to the Rasmussen poll, as of February, 2019, 48% of citizens approve of Trump’s job performance, compared to Barack Obama’s 46% in February, 2011. 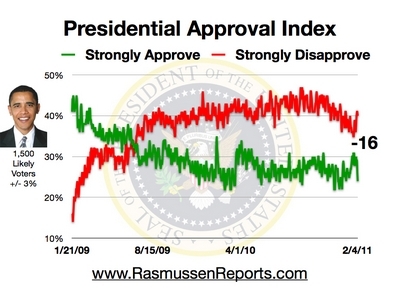 Infowars.com reports: Additionally, a Gallup poll taken from January 31-February 6, 2011 reveals Obama had a a 47% approval rating. 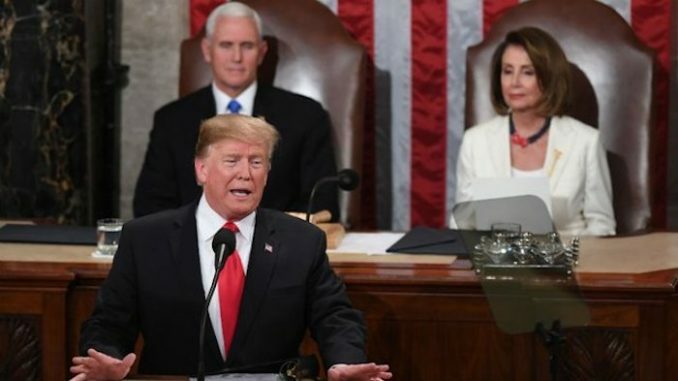 Forty-five percent of Americans disapproved, while 8% offered no opinion.